Utttarakhand chief minister Harish Rawat will visit Delhi on 24 May in response to a CBI summons for questioning. 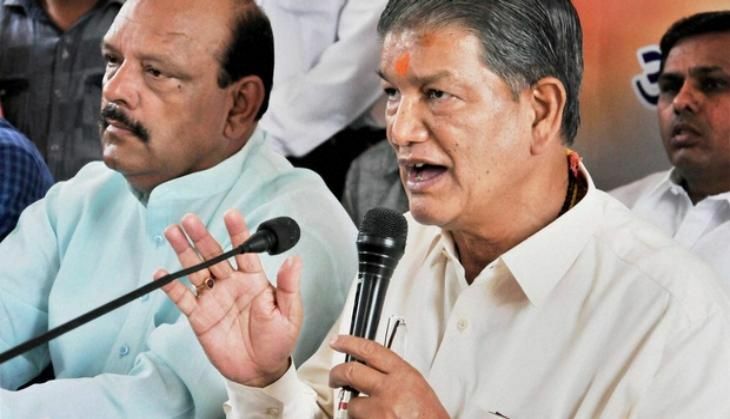 Rawat is being investigated in connection with a sting operation that videoed him purportedly negotiating with rebel Congress MLAs to save his government. "The CBI has summoned me to Delhi on 24 May 24. I had requested them to come here (Dehradun) for questioning, but they didn't accept my request, and thus, I will be going to Delhi. I will co-operate with them (CBI)," said Rawat. Rawat had ignored a previous summons by the agency on 9 May, apparently for health reasons, according to ANI. On 15 May, the Uttarakhand cabinet withdrew the state's approval for a CBI investigation into the sting video, and set up a special investigation team instead. However, the CBI, after taking legal counsel, refused to accept the state cabinet decision and decided to continue its investigation into the sting video.